The security firm that employed perpetrator of the Orlando, Florida nightclub massacre has made serious errors before. 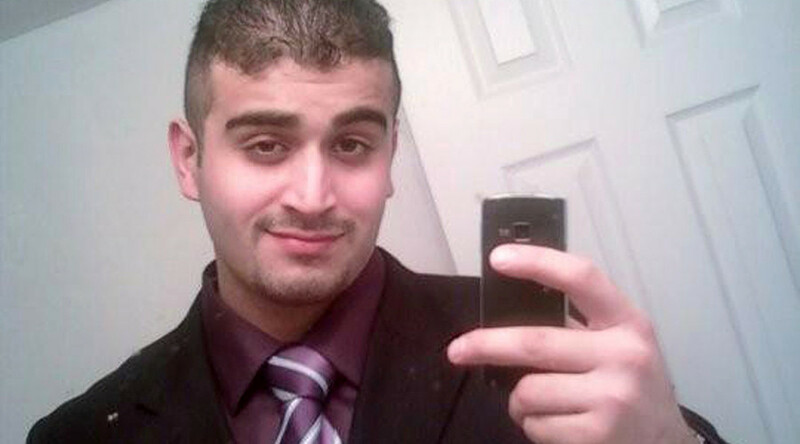 British security firm G4S said that Omar Mateen – the man suspected of killing 49 people and wounding 53 in a mass shooting at a gay Orlando nightclub, the worst mass shooting in US history – had worked as a security guard for the company. News of the shooter’s employment caused a 5 percent decline in the company’s stock price on Monday, showing that investors are betting on the attack making it more difficult for the company to get business. This is a continuation of decline in the company’s value, which is 38 percent lower than it was 12 months ago. 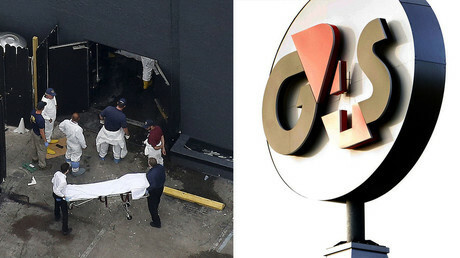 But this isn’t the first time that G4S has faced a scrutiny over its competence. The company had lost security contracts at 10 nuclear power plants run by Exelon Corp in 2007, after G4S employees were repeatedly caught on tape sleeping on the job. During the 2012 London Olympics, the company failed to provide the number of security staff that it promised in its contract, forcing the UK government to draft soldiers to make up for the blunder. In 2013, G4S attracted widespread criticism when it was found to have overbilled the UK Ministry of Justice for the electronic tagging of criminals, costing the firm 116 million pounds in settlements and 45 million pounds in lost profits. Mateen was questioned by the FBI in 2013, but G4S said in a statement that it did not take any action when those inquiries came to a close. "We were not made aware of any alleged connections between Mateen and terrorist activities, and were unaware of any further FBI investigations,” the statement reads, adding that the company is cooperating with authorities in the investigation of the attack. Daniel Gilroy, a former G4S security officer and colleague of Mateen’s, described the gunman to Fox News as a devout Muslim and an "unhinged and unstable" person who repeatedly made racist, misogynist and homophobic remarks. Gilroy told Florida Today that he had complained about Mateen several times to his superiors, but says that they refused to take action because he was Muslim. "Everything he said was toxic, and the company wouldn't do anything,” Gilroy told the paper. “This guy was unhinged and unstable. He talked of killing people." G4S said that Mateen underwent a detailed security screen in 2007 when he was recruited and again in 2013, but no adverse information was found.